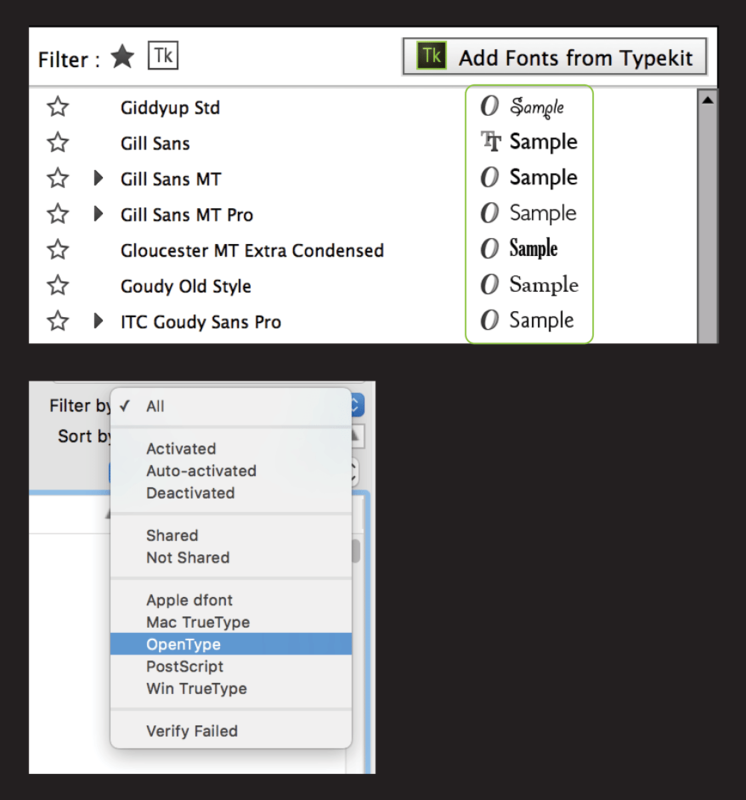 Jumble Type 1 PS font for Adobe Type Manager. JUMBLE is Dubiel with all the letters in the wrong places! Davy himself (in sunglasses) is on ASCII 217...( 1990 by David Rakowski, Alle Rechte Vorhalten) The font is FREE but if you feel generous, a check could be made out to Columbia University and sent to Cynthia Lemiesz, 703 Dodge Hall, Columbia University, New York, NY 10027 where the payments are treated as tax-deductible donations to help the sadly underfunded Columbia Composers put on their concerts. If you pass it on to your friends (and please DO) all files in this package must be distributed together, unaltered, including the file you are reading.